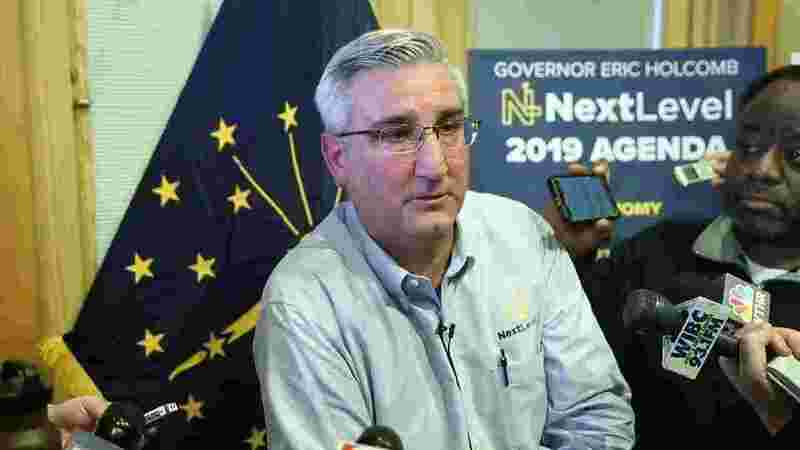 (NETWORK INDIANA) Governor Holcomb’s budget proposal increases state spending by 900-million dollars while adding to the state surplus. The spending plan delivered to legislators Thursday pumps an extra 300-million into the state’s child welfare agency, but averages a two-percent increase for other spending. That includes a two-point-three-percent increase each year for schools. The budget doesn’t specifically earmark any money for teacher pay, though Holcomb is expected to outline a long-term proposal for teacher salaries in Tuesday’s State of the State address. In fact, it kills an existing teacher pay plan, redirecting most of a 30-million-dollar “teacher appreciation grant” fund to boost the amount going to schools. The grant program has drawn frequent criticism since it began, first for awarding bonuses too small to be meaningful, then for being linked to ISTEP scores at a time when revisions of the test helped drag scores down. But legislators in both parties say they want the fund preserved. Senate Appropriations Chairman Ryan Mishler (R-Bremen) says the grant is the one slice of the state budget that helps teachers directly. Legislators in both parties call the budget a good starting point, but they’ll be looking for more school money. Mishler says schools have typically comprised just over half of total state spending, and says that’s his target. He also hopes to set aside more for school safety than Holcomb’s 14-million. And Portage Senator Karen Tallian, Senate Democrats’ top budget negotiator, says she’s not ready yet to sign off on the big shot of cash for the Department of Child Services. She charges the agency is still dysfunctional, and says a more measured approach to removing children from homes would shrink caseloads, and the agency’s budget needs along with it.